One tell tale sign that a website has an SSL certificate is by simply looking at the top of the site. In order to tell if a side has an SSL certificate, simply look at the left side of the web address. That little green lock symbol right there let you know that yes, this website is fully protected by SSL. That symbol tells you that you are on a site that puts a priority on website security. Now, why would this be so important? There are several reasons why. 1. Site visitors can be easily scared off if you do not have SSL certification. Remember that lovely green padlock I was telling you about? Well, if you don't have that green padlock, your visitors will be greeted by a message to this effect: "your connection to this site is not secure." It will then proceed to warn you not to enter any personal information simply because it could be stolen by attackers. Needless to say, there are a vast number of people that upon seeing this warning, will simply click the back button and not do any business with you at all. Thus, not having an SSL certificate could possibly put a serious dent in your potential revenue. 2. SSL provides protection from eavesdropping and those tampering with data. The SSL certificate works by endowing the website with 256-bit encryption and that makes it almost impossible for any would-be attacker to intercept any data. These SSL certificates also guard against phishing attacks because in order to obtain an SSL certificate one has to go through a vetting process with the certificate's issuing authority. 3. An SSL certificate makes it easier for you to accept online payments. Besides keeping potential consumers on your site, having an SSL certificate also keeps you in compliance with standards set by the Payment Card Industry (PCI). Simply put, if your site doesn't have at least 128-bit security you could face a hefty fine from these guys. As one final note, you obviously want to stay safe within the WhoIs database when buying SSL as well. How do you do this, considering that anyone can administer a WhoIs database download or WhoIs lookup and find out your information that easily? Well, you do this by ensuring you purchase the right type of SSL certificate. 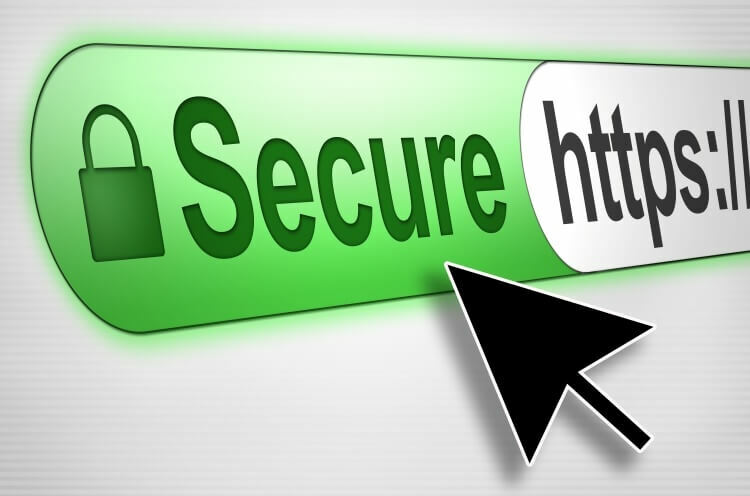 Talk to the technician for more information, but either way this SSL certificate is a necessary component for you to appropriately run your website business.